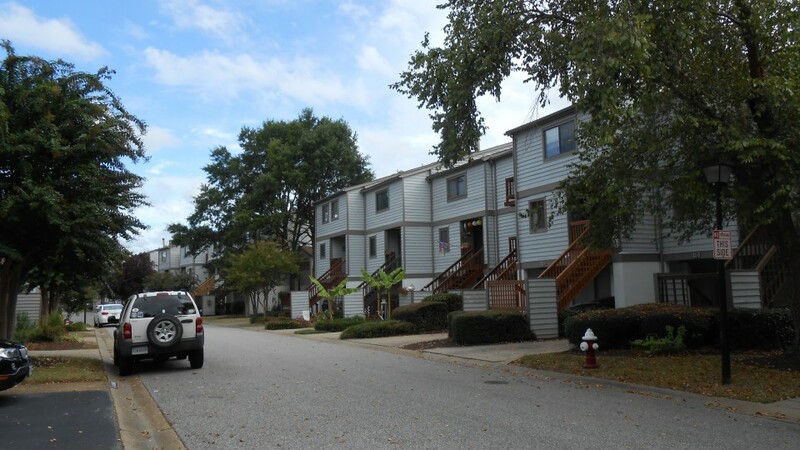 Mill Point Community, Inc. is a lovely waterfront community that is located in historic downtown Hampton, Virginia. 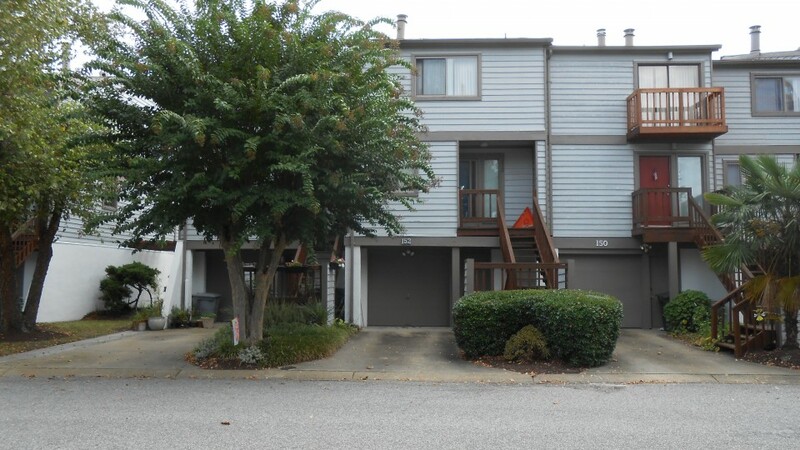 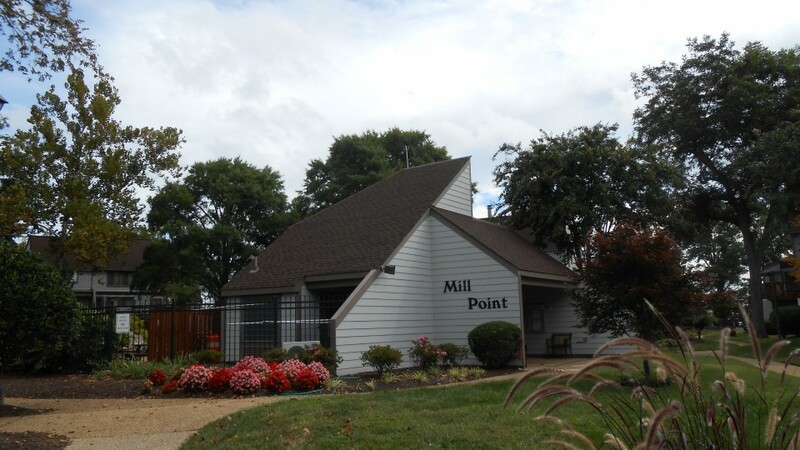 Mill Point is accessible to many shopping areas and entertainment venues via Interstate 64. 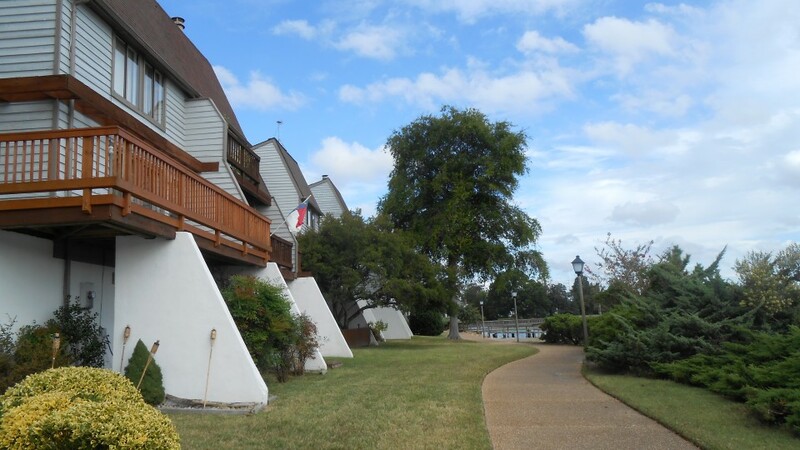 Mill Point is less than 2 miles from Buckroe Beach and historic Fort Monroe. 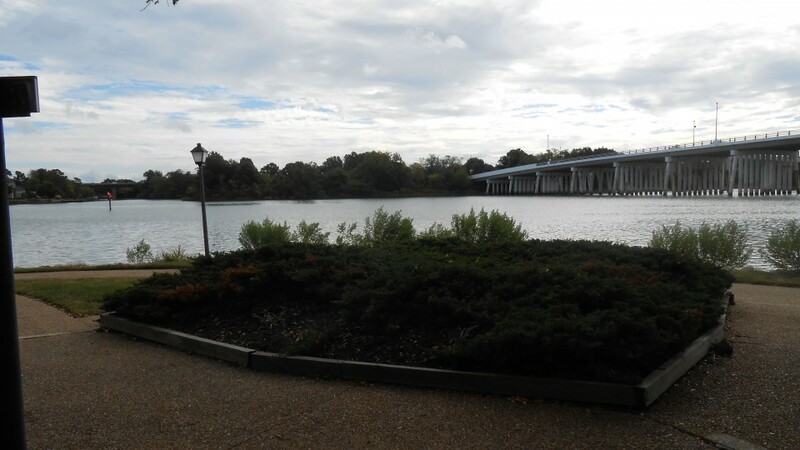 Hampton University and The Hampton Coliseum are also nearby. 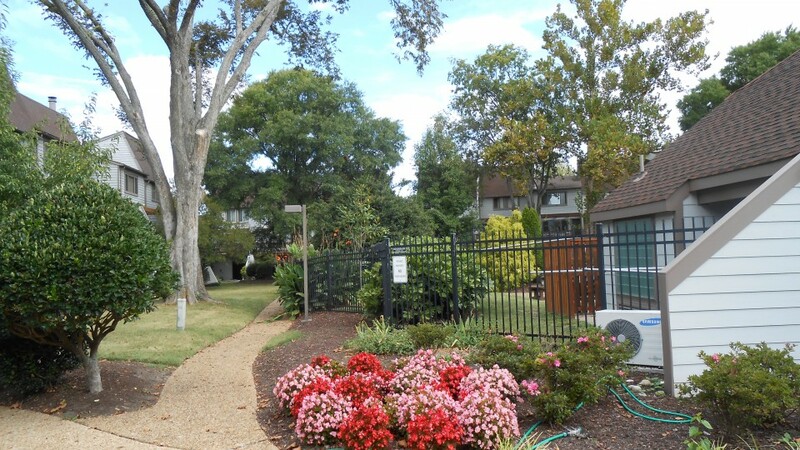 All pets (domestic dogs or cats) must be registered within 15 days of moving into the community or within 15 days of acquiring the pet.